General Motors Co. said Tuesday it will invest more than $230 million in four plants around Flint, Mich., to help build the 2011 Chevrolet Cruze compact and the Chevrolet Volt plug-in hybrid sedan. The move will restore about 500 jobs, GM said in a statement. The four GM plants that will be updated and retooled include Flint Engine South, Flint Metal Center, Flint Tool and Die and Grand Blanc Weld Tool Center. “These four GM manufacturing plants have a key role in GM’s production of the next generation of fuel-efficient vehicles, the Chevrolet Volt and Cruze,” Larry Zahner, GM manufacturing manager, said in the statement. GM says the key functions at the plants will include development of automated equipment and tooling for the Cruze and the Volt assembly plants. 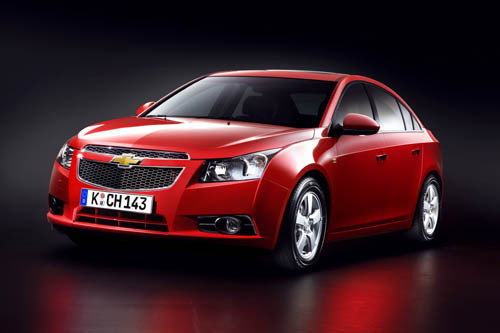 The Cruze will be assembled at GM’s plant in Lordstown, Ohio. The Volt will be assembled at the Detroit-Hamtramck, Mich., plant. 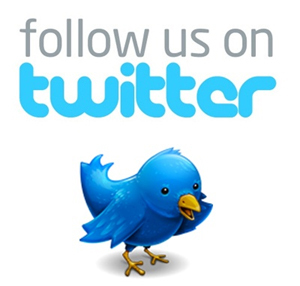 The operations will develop dies and stamp body panels and components. They will also assemble key powertrain components, including the 1.4-liter four-cylinder engine and generator for the Volt and the 1.4-liter four-cylinder turbocharged engine for the Cruze. The largest part of the investment, $202 million, will go to Flint Engine South to renovate it to build the 1.4-liter engines. Flint Metal Center will get $1.7 million to refurbish press lines to produce sheet metal stampings for the Volt. GM is investing about $30 million in Grand Blanc Weld Tool Center to build robotic weld tool cells that will assemble the Volt body at Detroit-Hamtramck. GM is scheduled to launch the Cruze next spring. 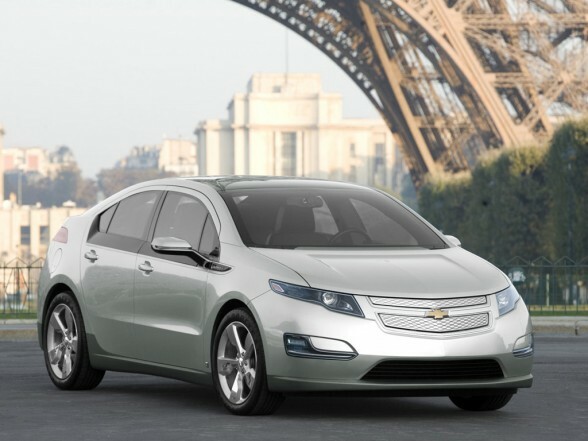 Production of the Volt is scheduled to start in November 2010. Battery cells for the Volt will be supplied by Korea’s LG Chem and assembled into packs at a GM plant outside Detroit. GM has said it plans to build 10,000 Volts in the first 12 months of production.